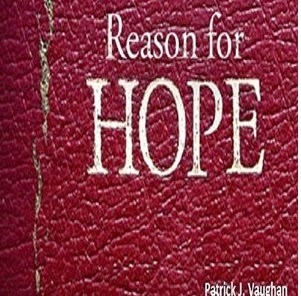 From the author: I was stirred to write this because I believe in my heart that there are many who are losing hope. With all the uncertainties and calamities going on in the world and our own personal lives I can understand this to some reason. But the main reason people are losing hope is that we are focused on the wrong things. We are looking at the wrong direction, listening to the wrong people, and getting all the wrong answers and promises from those who lie and deceive.